Africa NGO Leadership Award 2016 « Freunde von Amani Deutschland e.V. Wonderful news from Moshi. 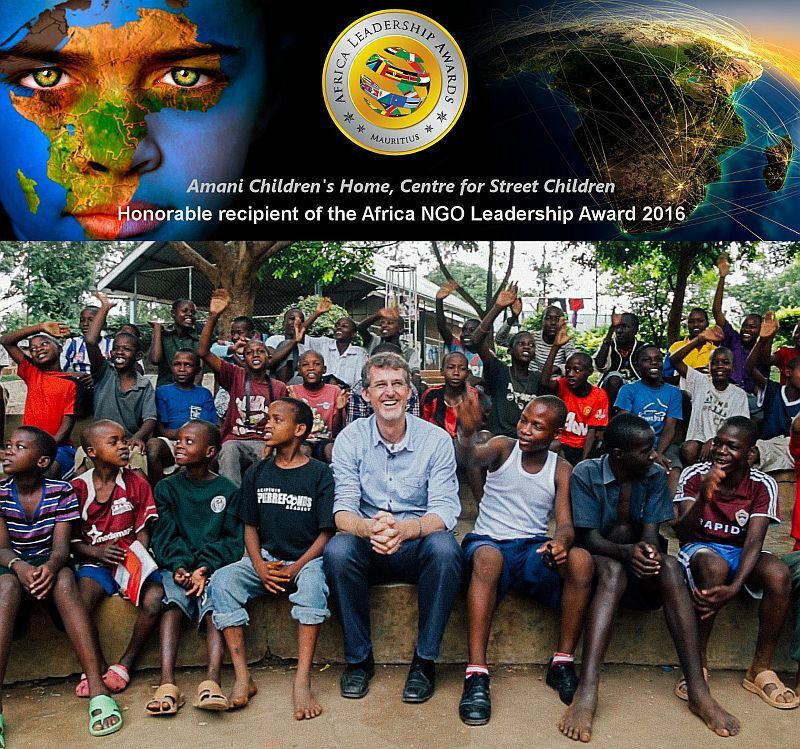 Amani Children’s Home has been recognized for its outstanding work with African children and youth and been named an Honorable Recipient of the Africa NGO Leadership Award 2016. This is an incredible honor for our whole Amani family, from every caregiver and social worker on the ground to every last donor in numerous countries around the world. We have all poured not only our time and our means, but also so much love and soul into this project and we will continue to do so. Rejoice and please keep supporting this worthy cause.